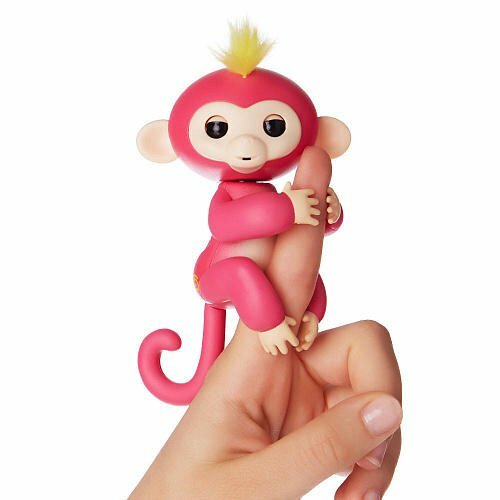 Fingerlings respond to sound, motion and touch with blinking eyes, head turns and silly monkey babble. B074S7JL3H is not a valid value for ItemId. Please change this value and retry your request.